The ProSocial Valuation Service measures what’s been considered unmeasurable: social capital—a term we use broadly to refer to all types of socially positive initiatives, including health, education, social justice, sustainability and more. 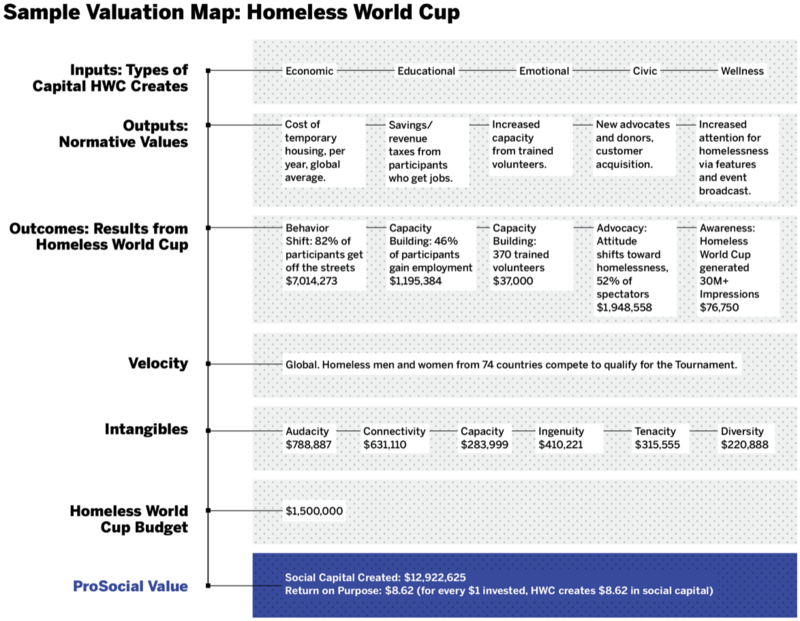 Here are our findings on the 2016 Homeless World Cup Tournament. 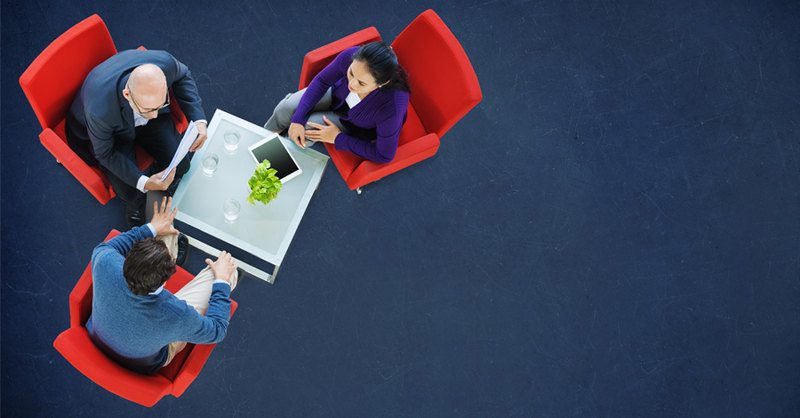 Social capital creation. The 2016 Tournament generated nearly $13 million in social capital. Return on Purpose. For every $1 spent on the 2016 Tournament, it delivered $8.62 worth of social capital. We also valued the social capital created by sponsor Tesco supermarkets.